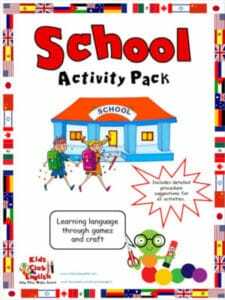 Interactive crafts, worksheets, games, flashcards and activities to help kids develop language on the topic of school. Also includes activities for children to talk about themselves. Perfect for getting off to a good start at the beginning of the school year. 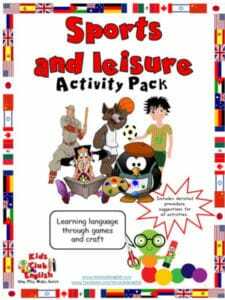 Interactive worksheets, crafts, flashcards and games to develop sports and leisure vocabulary and language to express preferences. Great for supporting practice of present simple and present continuous too!